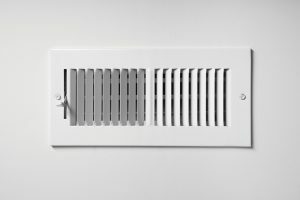 Why Am I Getting Low Air-Flow From My AC? There’s a number of reasons for why you could be getting low air-flow from your air conditioner. Admittedly, not all of them will require you to drop what you’re doing and immediately call an AC repairman. At the same time, some of them actually do require immediate attention, and ignoring them is the last thing you’d want to do. 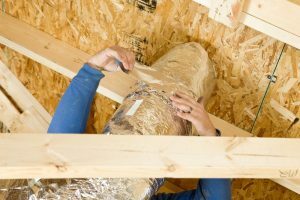 In this post, we’ll go over causes of low air-flow from the best to worst case scenarios. If it sounds like any of them are happening in your AC, be sure to take the appropriate action. Posted in Air Conditioning Repair | Comments Off on Why Am I Getting Low Air-Flow From My AC?